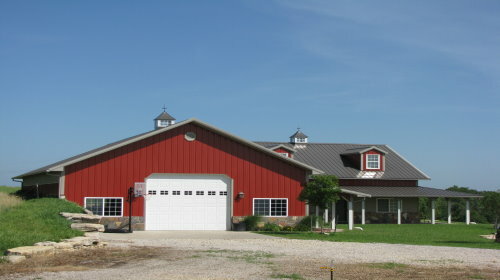 Our Design Options include Residential Applications, Commercial Applications, Equine Facilities Including Stables, Barns, and Riding Arenas, Suburban Garages, Package Garages, Private and Commercial Storage Facilities, Retro Fitted Pre-Existing Garages and Barns. 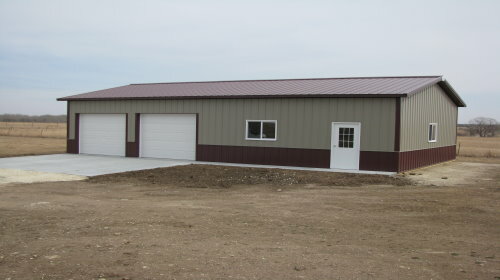 We will work closely with you and your team to custom build a variety of buildings. The only limiting factor is your imagination. See us today and we'll get started on your dream project. 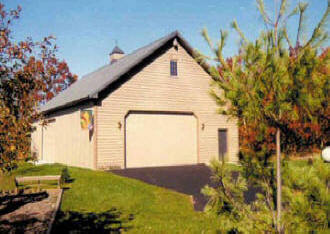 Trust Drechsler Construction to build your next Home, Barn, Garage, Business, Equestrian Building. We also offer Man Caves for your entertaining pleasure. 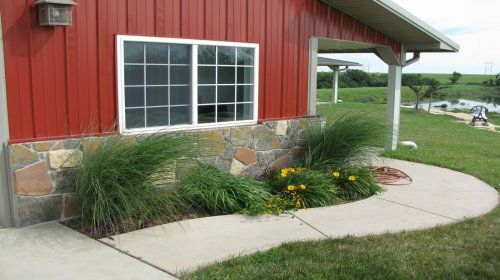 Agricultural options are by far some of the most popular choices when you talk about post frame construction. 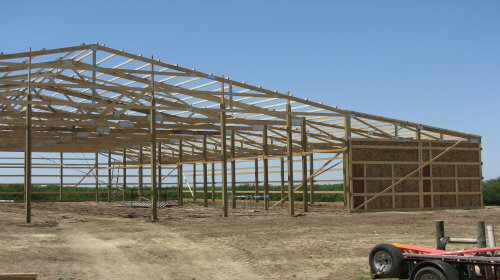 Post-frame construction is a good choice in agricultural buildings such as hog and chicken housing, dairy barns, and equestrian facilities. The options are endless when it comes to commercial applications. 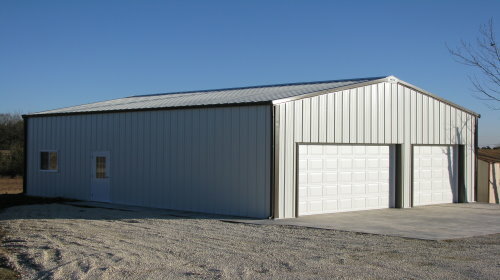 Post-frame construction is ideal for warehouses, churches, auto repair shops, fire stations, bus companies, and other commercial structures that require open spaces. 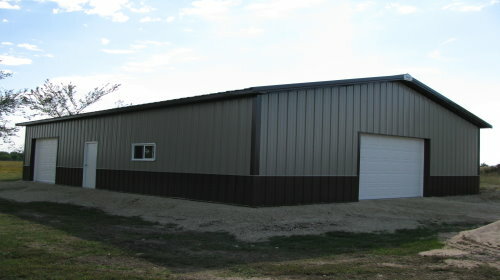 Post-frame buildings are sometimes called post-and-beam buildings. Ask ten people to describe the perfect equine building and you'll get ten very different answers. That's why Wick Buildings offers a full spectrum of options to make your stables, barn or riding arena extraordinarily safe, beautiful, functional and efficient. 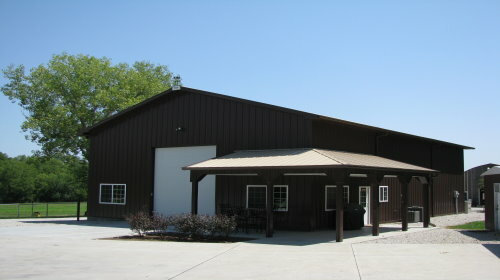 Your dreams and ideas teamed up with our expertise equals the perfect building. Built for You! 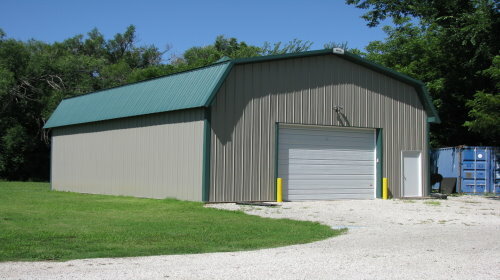 If you are looking for a quality built and sturdy crafted Suburban Garage or Garage Package, our structural design and the attention we put into every detail during construction offers both. 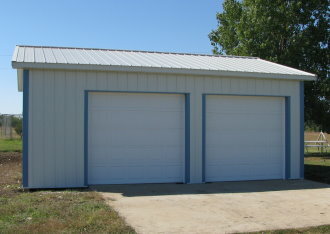 The Suburban Garages that we build are all custom built to your specifications - you pick the size, tell us what options and features you want, and we will build the garage or storage barn to your specifications. You can be sure that we take all the necessary steps to be certain you are investing in a sound & a properly built structure that is protected for many years to come. We are proud to offer a full range of designs and ideas for your home. Start with your footprint and square footage needs and from there you can chose from a seemingly unlimited number of choices. Our well-respected engineering system allows for a home plan without restrictions on interior space allocations. Want an enormous living space with room for a baby grand piano? 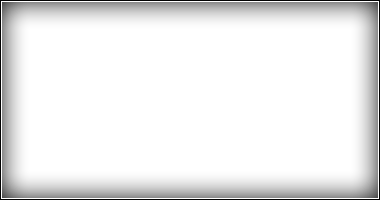 No problem - our clear span approach keeps all your options open. 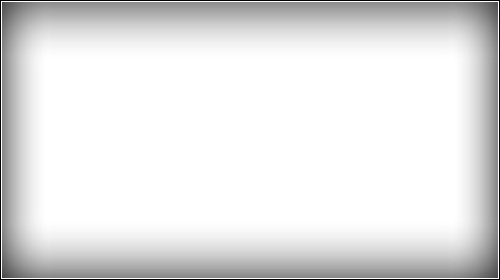 Drechsler Construction / 2017 - All Rights Reserved.